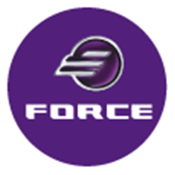 This app will be used by customers of Force Technology International while attending the Optus Conference in May 2012. It is an introduction to the staff that will be attending and also an overview of what we will be demonstrating. It counts down until May 28, 2012 at which point the app allows for access to all pages of content.